A trip back in the days with a hint of tie-dye. Just enough panache for your next fly fishing trip. 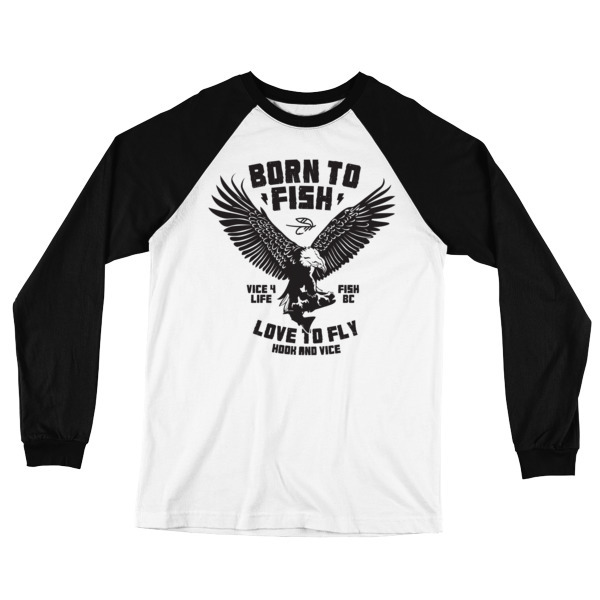 The 60″s Fly Fishing Road Trip t-shirt features baby-knit jersey and a slim fit. 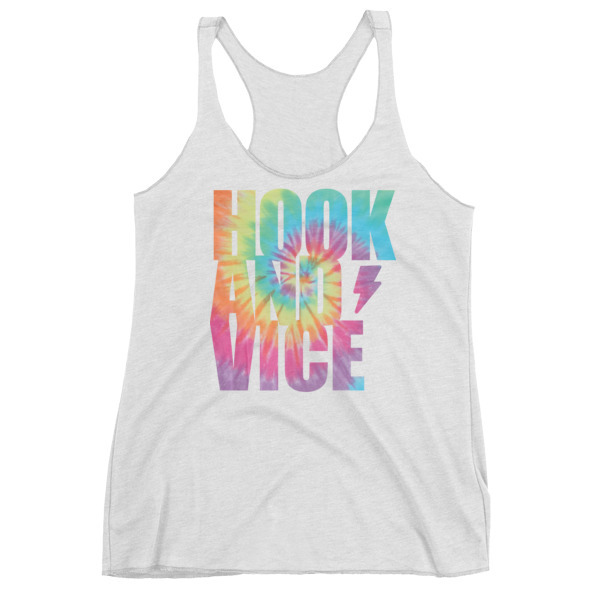 Rarely do Hook And Vice t’s come in so many colors. 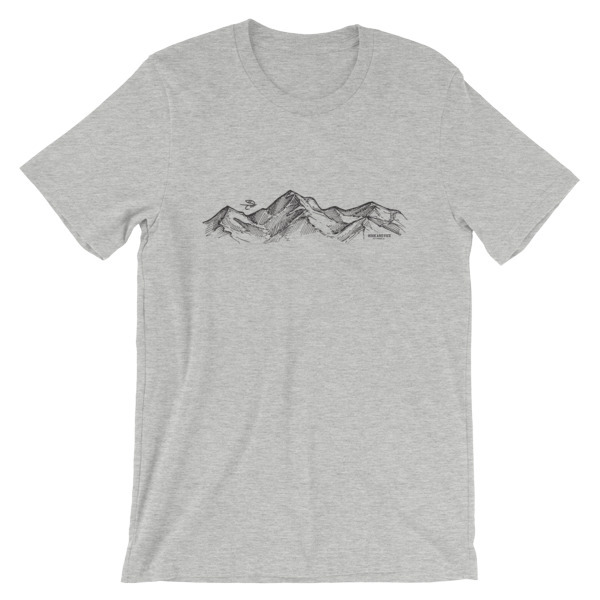 These T’s are a slim fit. If you like a looser fit order a size up.